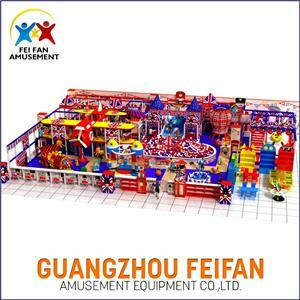 ﻿ Best Indoor Playground Factory, Company, Manufacturers - Guangzhou Feifan Amusement Equipment Co., Ltd.
Our main products-New indoor children paradise - naughty fort, outdoor children's paradise, slide portfolio, children's playground, creative trampoline, kindergarten facilities, garden facilities, outdoor fitness equipment, inflatable park, water park, water supplies and etc. 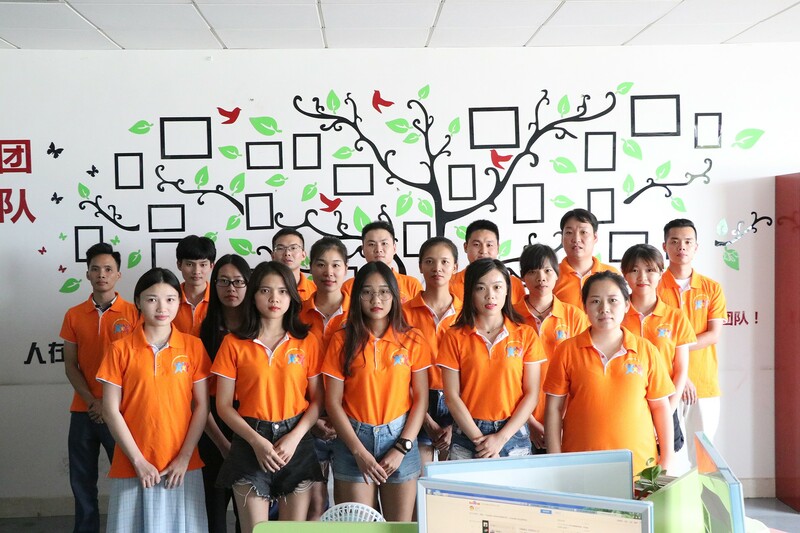 Our main product- children indoor or outdoor playground equipment - naughty castle, slide portfolio, children's playground, creative trampoline, kindergarten facilities, garden facilities, outdoor fitness equipment, inflatable park, water park, water supplies and etc. 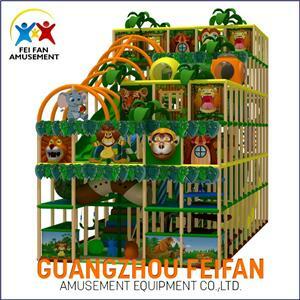 Guangzhou FEIFAN Amusement Equipment Co., Ltd. Has always been adhering to "sincerity-oriented, and trust-based. "concept. 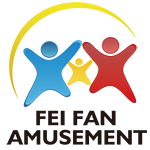 With the spirit of continuous innovation to attract the majority of users at home and abroad. Products are selling well in HongKong, Malaysia, Russia, the Middle East and etc. 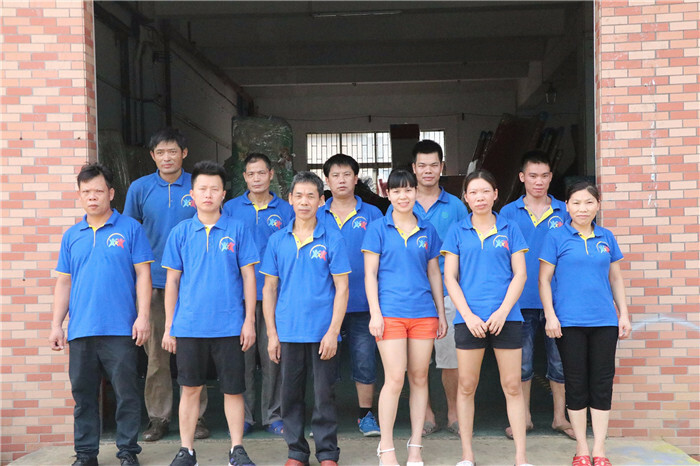 We have a large number of professional R & D and technical engineers, In order to provide customers with more reliable quality products, We are committed to product development and innovation, and continuously improve the improvement of products. 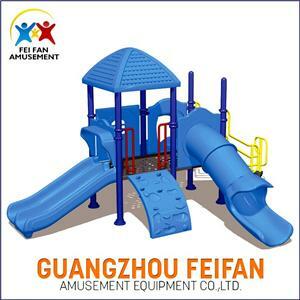 Guangzhou FEIFAN Amusement Equipment Co., Ltd. It’s one of the largest professional children's play equipment R & D manufacturers in China. Which is a comprehensive enterprise integrating design, R&D, manufacture, sales and service. 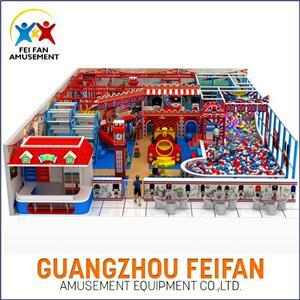 On the basis of digestion and absorption of the latest technology and production technology at home and abroad, combined with Chinese toy materials standard system and quality control system, research and development to produce a series of new amusement equipment, which apply for parks, estate, individual business, tourism resort, a variety of theme playground and other occasions.